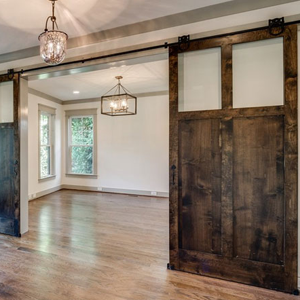 Tudor Carpentry Services offer a vast amount of experience providing you with the peace of mind in delivering a complete Hanging Door Service needed. We are able to provide the personal touch and also have the experience for your refurbished property. From a simple room to renovations, we can supply hanging doors to fulfil your requirements. Should you have any questions or would like to learn more about the services that we offer, please feel free to contact us at any time.